According to Stonewall’s 2012 Mental Health briefing, members of the LGBTQ+ community are facing a disquieting epidemic of mental health problems. More than one in five gay and bisexual men report experiencing moderate to severe levels of depression, and three-quarters of lesbian and bisexual women said they had felt anxious or nervous over the previous 12 months. Thankfully there are lots of counselling services available for people in the LGBTQ+ community, supporting them in anything from relationship difficulties, gender or sexual identity issues, abuse or sexual issues, isolation and the ongoing process of coming out. Below are just some of the UK-based counselling groups and services for the LGBTQ+ community – a number of which are free. To talk things through and only finish a call when the service user tells them to. All their volunteers self-define as LGBT+. No issue is too big or small for this organisation, and their website promises to talk through issues without embarrassment, from learning how to put on a condom, to finding out how to meet other people in your local area. The LGBT Foundation is a national charity originally established in April 2000, who offer the strapline ‘We believe in a fair and equal society where all LGBT people can achieve their full potential’. As part of their mission to support LGBTQ+ individuals, the LGBT foundation offer face-to-face short term counselling sessions that run between six and twelve sessions, as well as a free telephone counselling service of eight sessions lasting 40 minutes each with a qualified counsellor at a weekly time that suits you. For LGBTQ+ individuals, one of the overriding concerns, when disclosing their personal problems to friends, family and indeed strangers is the risk that these will not be accepted. With Pink Therapy, the users of this service have the freedom to choose a therapist who has already disclosed their sexual and gender identification, to help them to address the issues they are facing in their personal life with sensitivity and greater understanding. Not only this, you can search by location and even organise online communications with certain therapists if you face-to-face meetings are not possible. 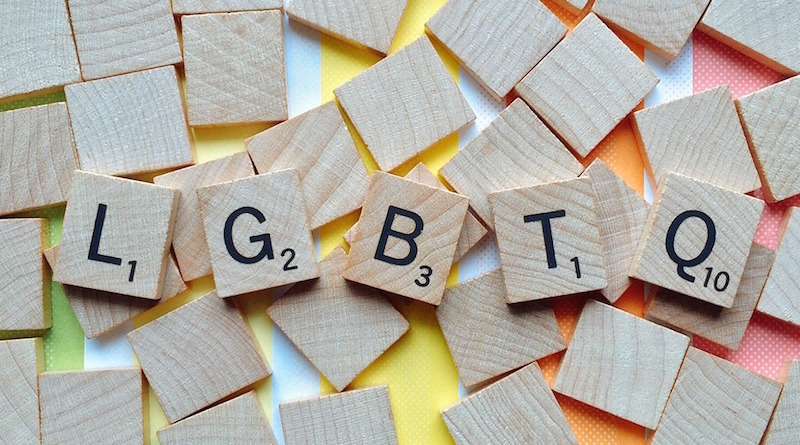 Sometimes the personal issues faced by young people in the LGBTQ+ community are not linked specifically to an aspect of their sexuality or gender. In these situations, some may look to the Counselling Directory which provides a nationwide database of qualified counsellors and psychotherapists. Here you can view their qualifications and backgrounds with assurance and choose a session and counsellor who you feel confident with. Alongside the services discussed above, websites such as Stonewall and Childline can offer young people free information about services that are available in their local areas, where they can receive additional information, counselling or support as both an individual or within a safe group environment. For specific counselling support, such as for LGBTQ+ individuals experiencing domestic violence, those who are disabled or looking for an L, G, B or T specific support group, or more information about HIV, the PFLAG website offers a fantastic directory of support.